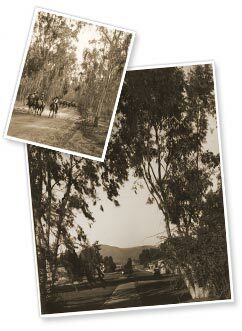 The Clotfelters likely are considered the first family of Rancho Santa Fe, having been responsible for the sale and development of the Santa Fe Railroad properties since 1931. The family played a key role in establishing the covenant and the lifestyle it represents. Whether you are looking for an investment property, a perfect home to raise a family, or a place to enjoy your hard-earned lifestyle, our knowledge and experience surpass the mere details of the home listing. Our dedication to finding your ideal property includes complex negotiations, land and water usage, architecture and landscaping, as well as the intrinsic appeal of Rancho Santa Fe’s historical presence. 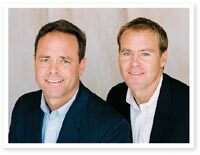 Put your trust into three generations of real estate professionals. ©2010 Clotfelter Homes. All rights reserved.